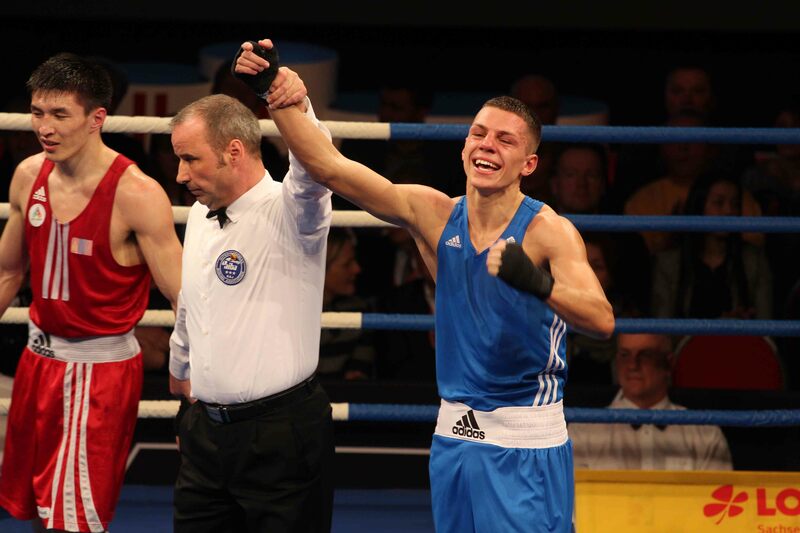 Pat McCormack and Josh Kelly have become the final two boxers from Great Britain to qualify for the 2016 Olympic Games after winning their quarter-final bouts at the Olympic Qualifying event in Baku. It means Great Britain will take its biggest ever team of 12 boxers to the Olympic Games in Rio. The team will be made-up of 10 men and two women and is the first time in the recent history of the Games that Great Britain has qualified a man in every available weight class. Light-welterweight, McCormack, secured his place with a unanimous victory over Hassan Amsile of France. He was joined later in the day by Kelly who easily outpointed Aaron Prince of Trinidad and Tobago in the welterweight quarter-final. The wins ensured the pair, who are both from the north east of England, met the qualification standard for Rio by guaranteeing a place in the top 5 at the event in Baku. GB Boxing’s Performance Director, Rob McCracken, said: “To qualify a full team of men and fill 12 of the 13 places available to us is a fantastic achievement by all of the boxers who have performed superbly and thoroughly deserve the reward of going to Rio and competing on the biggest stage in sport.